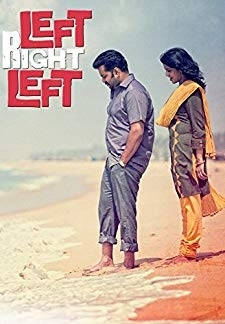 Ani, searching for his cousin Hari who disappeared seven years ago, ends up in Punjab where he confronts with Hareendar Singh, a.k.a Mallu Singh. Admist comical situations, Ani tries to prove Mallu Singh is Hari himself. 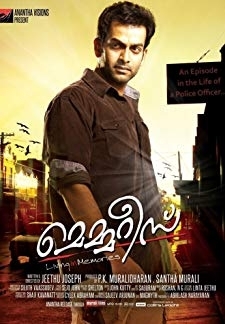 © 2018 Scratchu.com Mallu Singh | Unni Mukundan, Kunchacko Boban, Samvrutha Sunil, Biju Menon, Manoj K. Jayan, Rupa Manjari, Suraaj Venjarammoodu, Asif Ali, Esther, Ganapathi, Geetha, Joju George, Suresh Krishna, Shavinder Mahal, Mammukoya - Mallu Singh (2012) | Malayalam Movie | 4.9/10 | Synopsis : Ani, searching for his cousin Hari who disappeared seven years ago, ends up in Punjab where he confronts with Hareendar Singh, a.k.a Mallu Singh. Admist comical situations, Ani tries to prove Mallu Singh is Hari himself.... Watch Online!! !